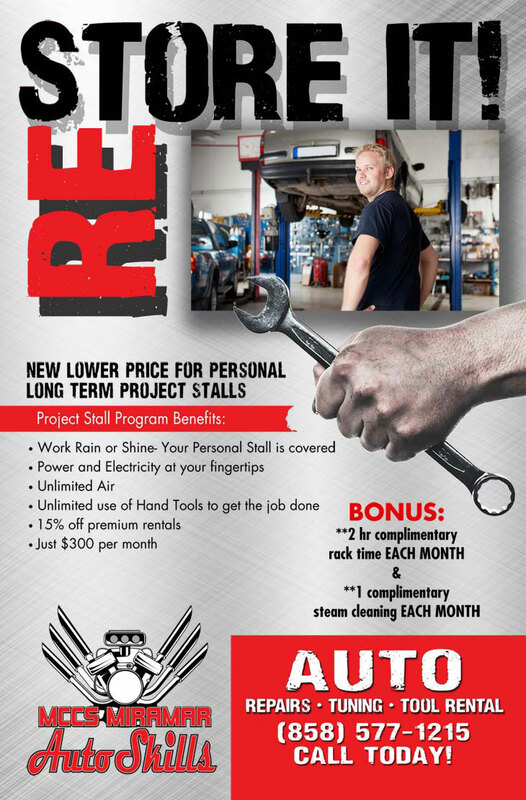 Ask about our Lower Prices on Long Term Project Stalls! Don’t scrap your car, RE-STORE it! Call today to reserve your stall. *** Original cost is $640.00, for a savings of $340.00 if paid in advance. Includes 2hr of rack time, and 1 steam clean. > Stalls must be cleaned, mopped and inspected prior to checkout, regardless of work performed! > Interstate batteries are sold here. Please inquire with staff for specific pricing.